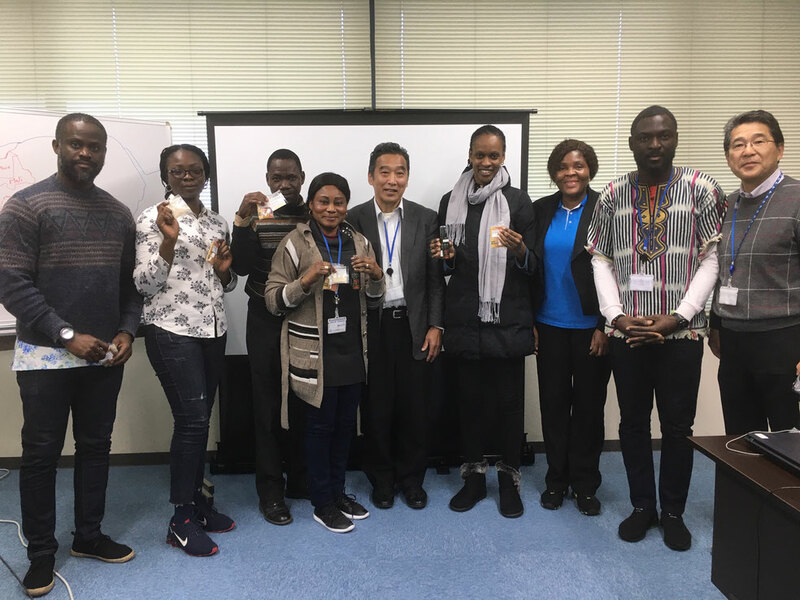 I had a three hours lecture to JICA trainees from African countries. They were from Democratic Republic of the Congo, Ghana, Liberia, Mali and Mauritania where I have never been to, and I have never met the person from the countries. I thought that this is the miracle occasion to have time together with them. I was sure that same occasion will not happen again in my life. We had a session by using English which is the second language for all of us. We went slowly to understand each other. My topic was to recognize the importance of think Win-win. 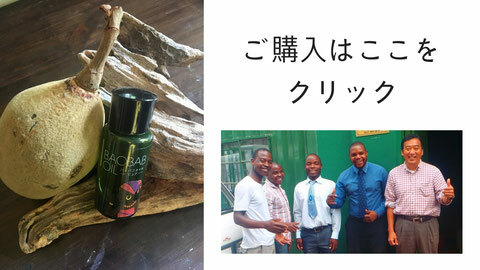 I thought that “Think win-win” is important for the sustainability of the business, I explained to them through my experience in Malawi and entrepreneurship experience in Japan. I hope they had something from what I said. When I asked to them, what are you bringing back to your home country from Japan, one of them said “I want to bring back Japanese culture like punctuality”, others said, “I bought chop stick!”, or “I will bring back green tea!” and the other trainee said, “I bought Tokyo Tower model!”. I was interested in what they need as souvenir from Japan. I received big energy from them. Mr. Kitamura and Ms. Nakamura, thank you very much for arranging this session.